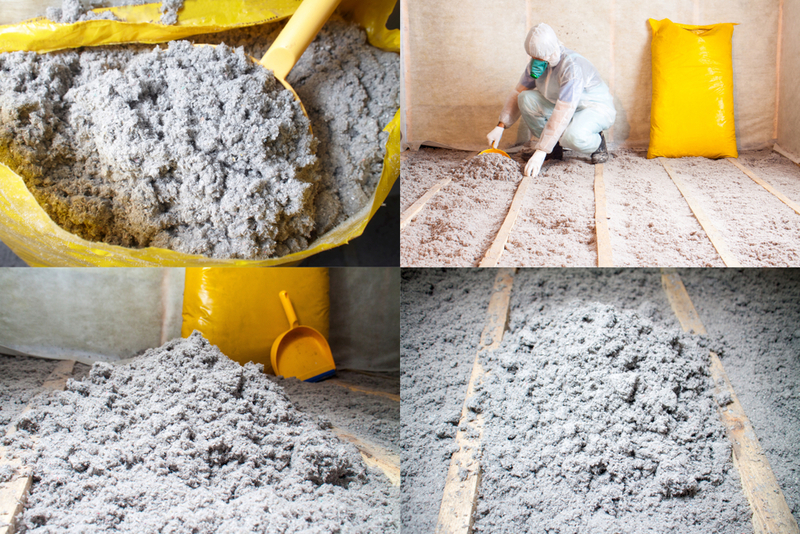 As the saying goes: “out of sight, out of mind” and this is no exception when it comes to household insulation. 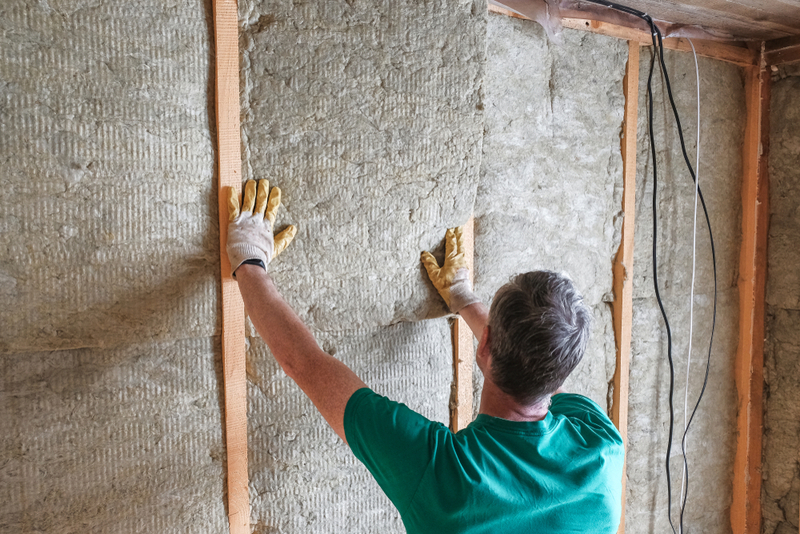 Many individuals don’t give insulation a second thought after building or purchasing a home as it is something that hardly ever comes into eyesight. Despite this part of the home being one of the most regularly neglected, it is also one of the most important in terms of regulating your houses temperature and energy costs. Having three times the positive impact that windows and doors have on a home’s energy and comfort, it is important to take note of what you can do to know when it is time to consider new insulation. When examining walls, floors, ceiling, and general rooms for outdated insulation nothing is more reliable than your basic touch test. Simply feel the surfaces in search of any cold or wet spots. 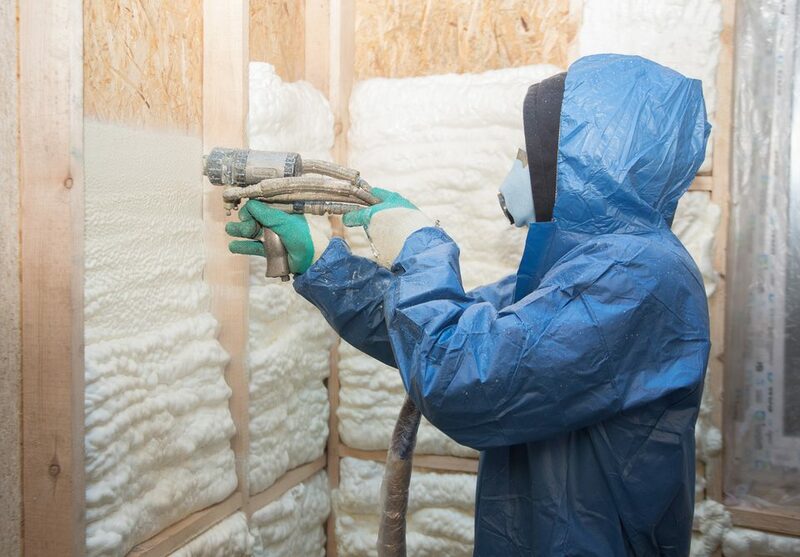 Properly insulated rooms will be warm and dry through the walls, floors, and ceiling. Many attics feature blown in insulation that can settle over time and cause energy bills to steadily rise as the years pass. In extreme cases, this can lead to areas of the home that are completely uninsulated which results in energy costs soaring as a response. Attics should be warm and dry just like the walls, floors, and ceilings you checked in the other rooms. 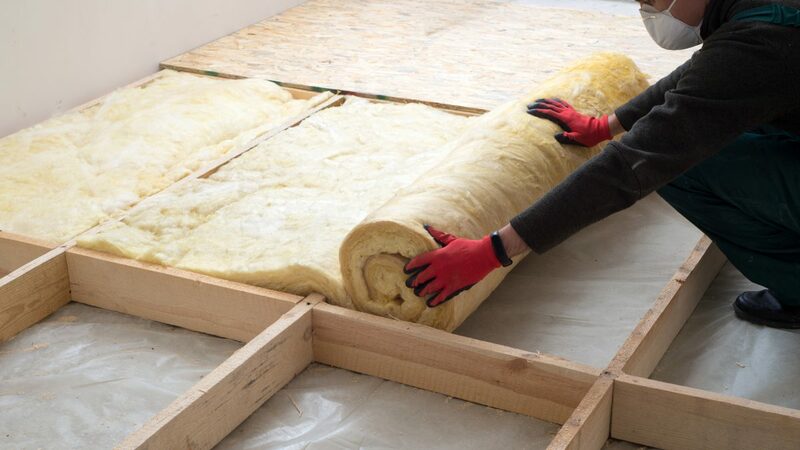 Insulation not only keeps the warm in, it also keep wet out which prevents further problems that can develop as a result such as mold, water damage, etc. Two massive warning signs that it is time to consider new insulation is when you start to notice frozen pipes and/or ice dams. Both of these are indicators of poor insulation that should be addressed immediately. Ice Dams can lead to issues with the roof and gutters while Frozen Pipes can burst, leaving behind thousands of dollars of damage for homeowners. 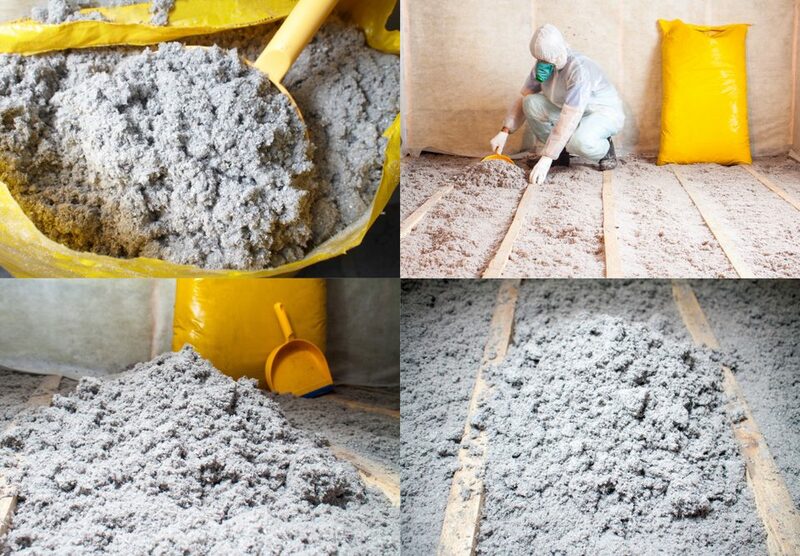 Contact Us For New Insulation Today! 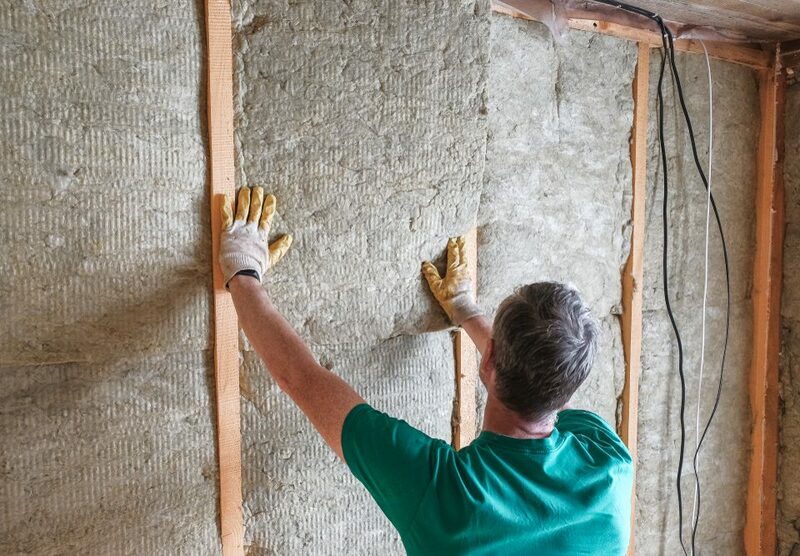 Anderson Insulation’s experts are trained to know when it is time for you to update your home’s insulation. 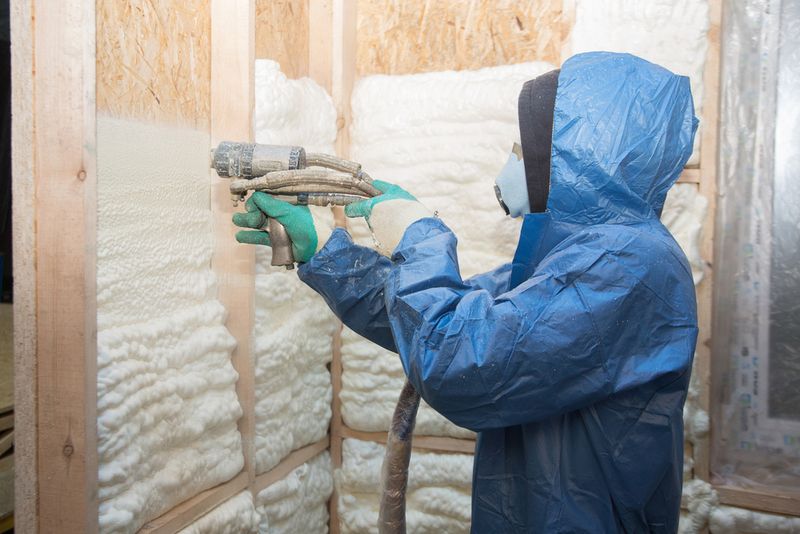 We have a wide variety of insulation material available, including spray foam, fiberglass, and cellulose. 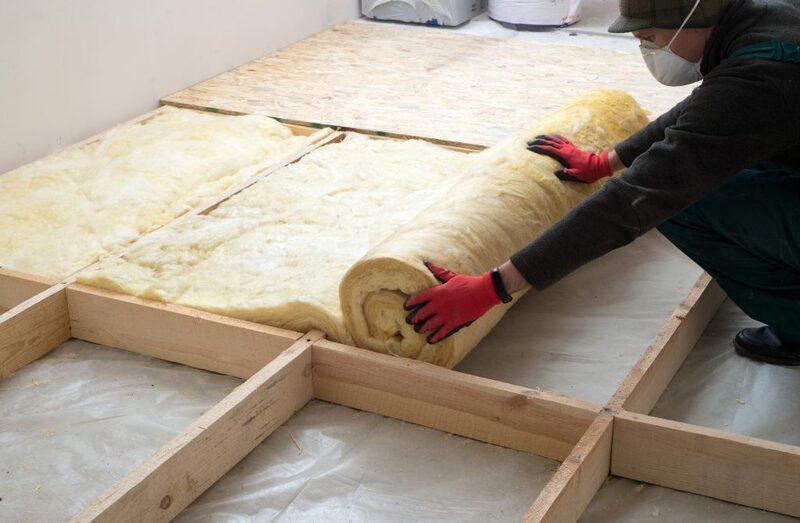 If you are looking for the premier insulation experts of New England, contact Anderson Insulation today at 781-857-1000 for more information.